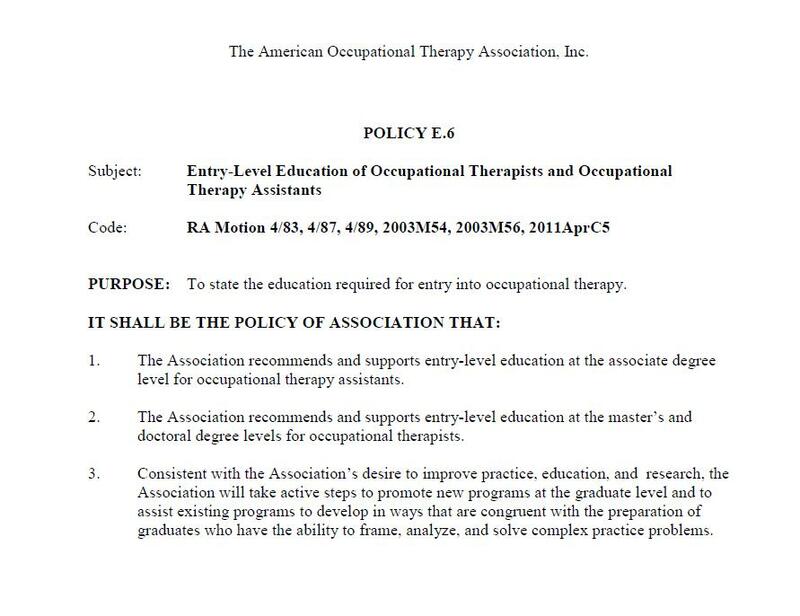 This is the source of the difficulty - it is written right in the Bylaws, and AOTA seems to have every right according to the Bylaws to exert control over the association policy through the RA related to entry level educational requirements. 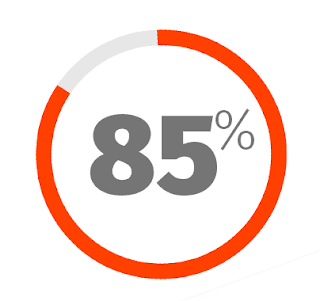 ACOTE is responsible for the standards to evaluate programs. The degree to which this relationship has been respected or not respected in the past is open to debate, and would also require a temporal context of the Bylaws at the time that various entry level decisions were made. 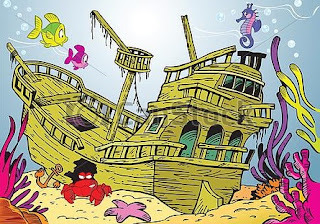 However, it is clear to me that it is not as cut and dry as ACOTE suggests. 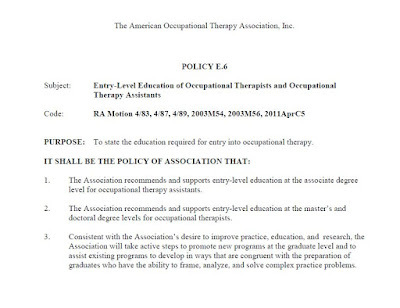 Reference the document on the AOTA website that talks about the history of the OTD, how the RA made the recommendation, and how it is the responsibility of the RA to establish association policy. So now the question is whether or not ACOTE has the authority to establish entry level requirements. Ask your Representative Assembly members their opinions.